The University of Sheffield will lead a £7.6 million research project to improve the country’s offshore wind power technologies. This is part of a wider £138 million investment into research partnerships to strengthen links between the UK’s research base, industry and business partners. The offshore wind project will see the University of Sheffield and collaborating universities Durham and Hull, partnering with Siemens Gamesa Renewable Energy and DONG Energy on a five-year programme to address problems that will help to reduce the cost of electricity from offshore wind. It also aims to lay the foundation for the next generation of wind turbines and farms at a significantly higher level of power generation, helping to meet clean energy challenges. The partnership of OSW companies and research institutions will strengthen the UK’s position as a global leader in OSW research and accelerate the engagement of UK skills and manufacturing in the OSW supply-chain. 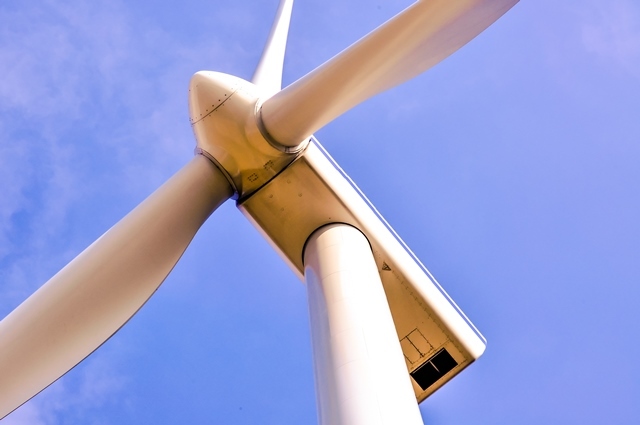 By partnering with industry, Sheffield will create the largest joint industry-academic wind power research partnership in the UK, further strengthening its world-leading position in the research of high efficiency and reliable wind power generators and structural health monitoring.